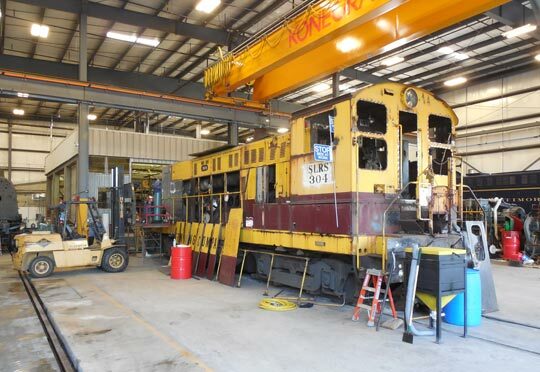 In the tradition of the railways of the 1820s, which were developed to connect locally produced materials to long range transportation modes, SMS Rail Lines serves companies in the Washington D.C. to Boston corridor with short line rail service out of three strategic locations. 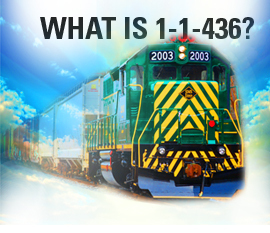 Often referred to as the “first and last mile” your freight will travel, SMS Rail Lines connect over-the-road carriers and industries at our three locations with Class I railroads and the North American freight network. 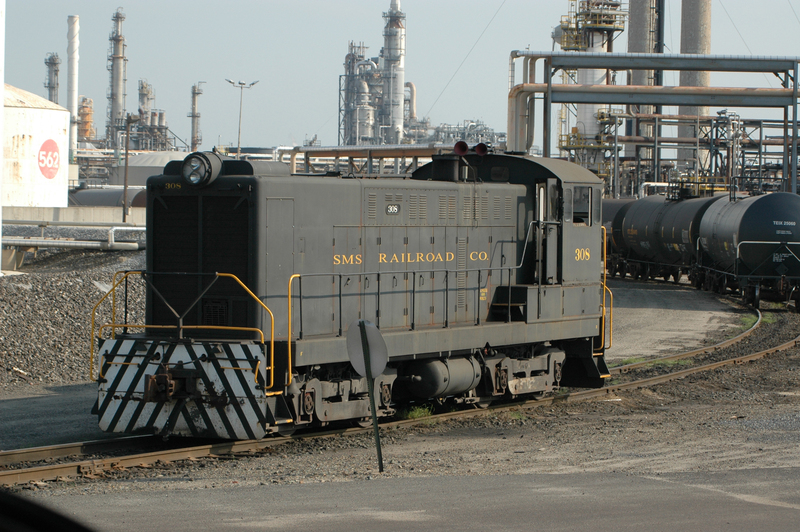 SMS Rail Lines operates 6.5 miles of track throughout the 3,000 acre Pureland Industrial Park in Bridgeport, New Jersey. 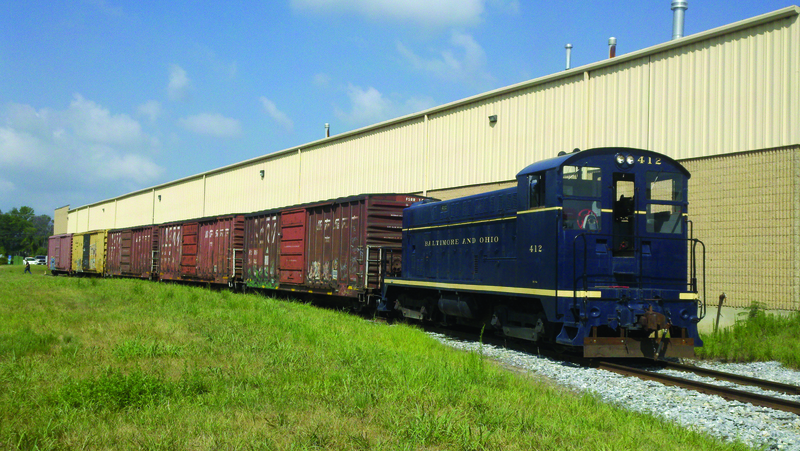 At Pureland Industrial Park, SMS Rail Lines provides 24/7 service, 365 days a year including on demand rail switching and daily interchange with Class I railways CSX Transportation and Norfolk Southern Corporation. 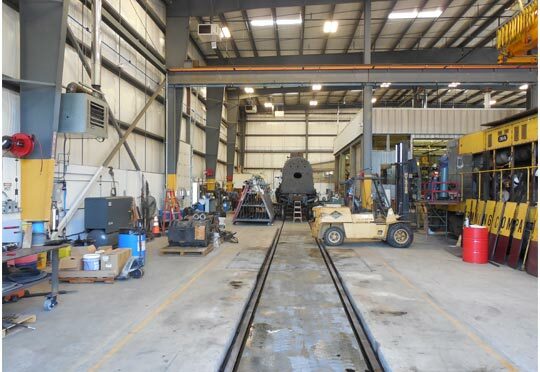 SMS Rail Lines also offers rail-to-truck and truck-to-rail transloading, warehousing and distribution services and rail car storage at this location. 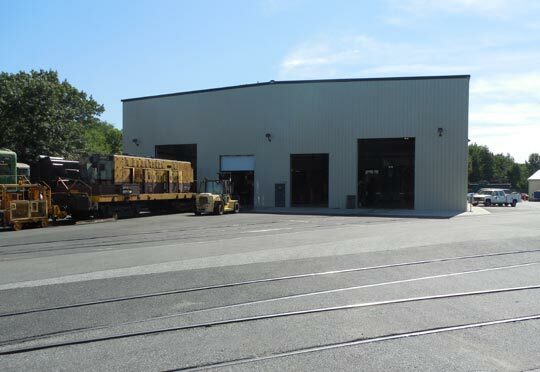 We have over four miles of track serving the Penn Warner Industrial Park near Morrisville, Pennsylvania. 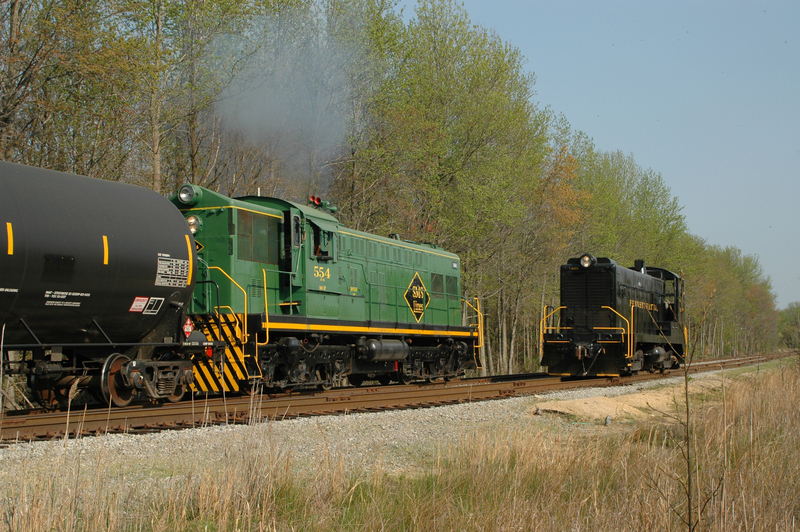 SMS Rail Lines provides daily interchange with Class I railways CSX Transportation and Norfolk Southern Corporation. 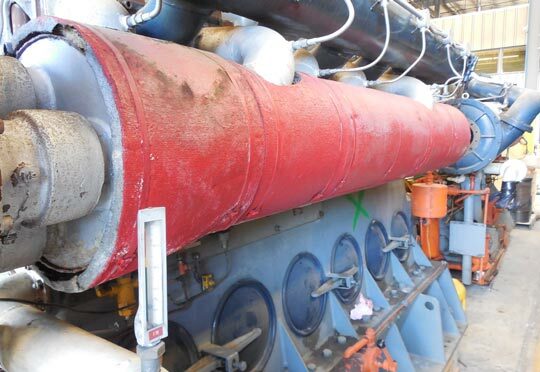 Penn Warner is an excellent location for companies in the chemical industries due to our relationship with the Kitchenman Terminal who specialize in rail-to-tanker truck and tanker truck-to-rail transloading, packaging and blending of chemicals. 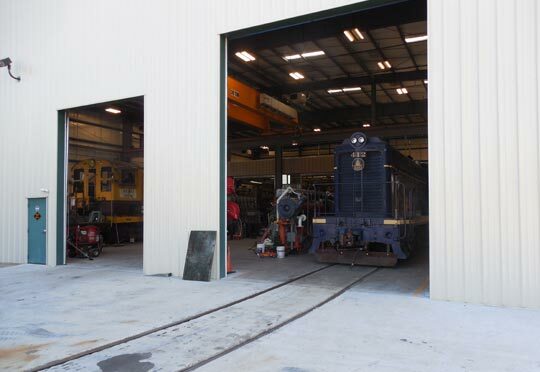 Warehousing and distribution services and rail car storage are also available at this location. SMS Rail Lines serves industries along eighteen miles of railroad throughout the Northeast Industrial Park in Guilderland, Albany County, New York. We offer 24/7 on-demand rail car switching services with unlimited car spots and daily interchange with Class I railways CSX Transportation and Norfolk Southern Railway. 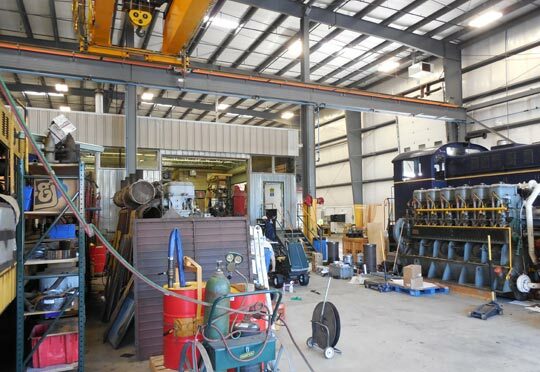 Rail-to-truck and truck-to-rail transloading of multi-commodities and bulk plastics, boxcar unloading and railcar storage are also available at this location. 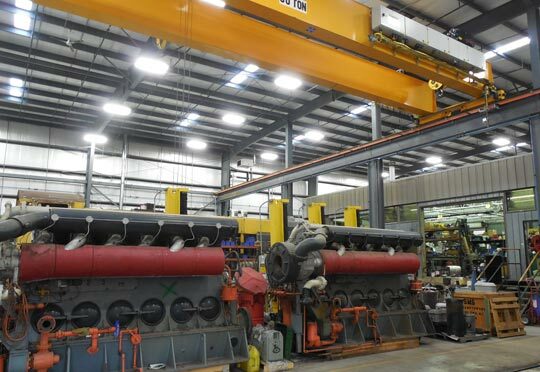 We serve industry in the region providing "on-demand" rail car switching with array of logistical loading and unloading services as well as rail car storage. We interchange with Canadian Pacific Railway. 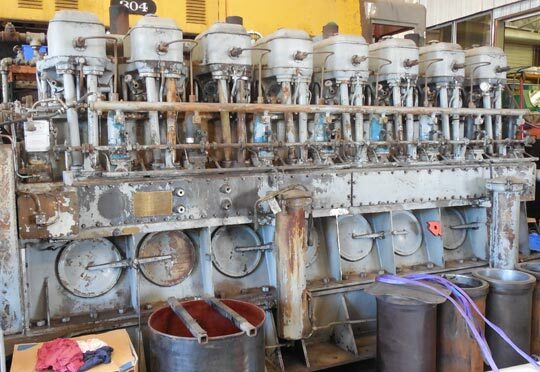 SMS Rail Lines restores, maintains and operates many historic Baldwin diesel locomotives. 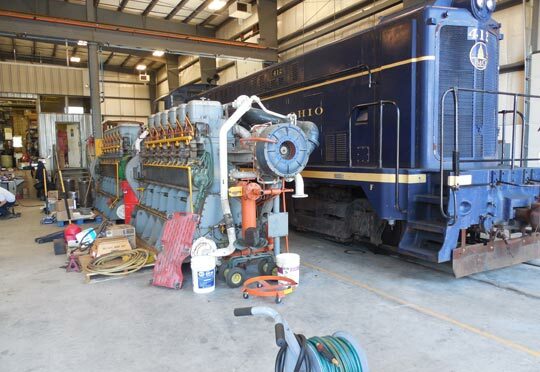 It’s a labor of love to keep these rare and historic units in-service for future generations to witness. See them in action at our locations or just search “SMS Baldwin” on YouTube. 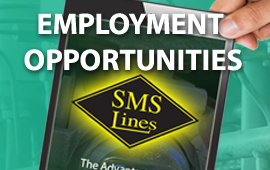 At SMS Rail Lines we're on the right track and moving forward. 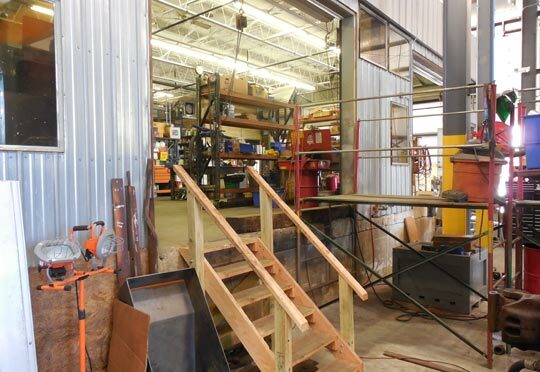 If your company provides a service that would benefit our customers or if you are interested in a safe and efficient way to move your products please contact us at 856-467-4800. We'll be happy to speak with you.